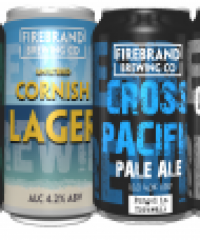 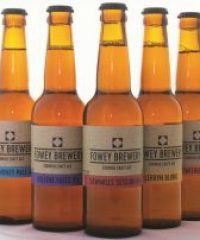 Renowned the world over for its beers, ciders and wines: from St Austell ales to Rattler cider to the international award winning Camel Valley vinery. 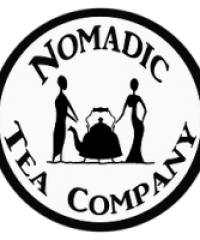 Nomadic Kitchen teas and infusions are blended by Louise Mitchell, sourcing ingredients from around the world. 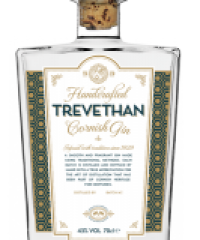 Cornish Moonshine is “un-aged white whisky” made by five times distilling liquor using 100% Cornish barley. 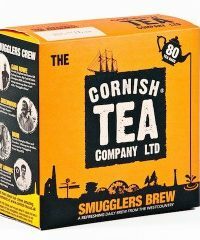 It is 42% ABV or, as Densil Water, 55% ABV.